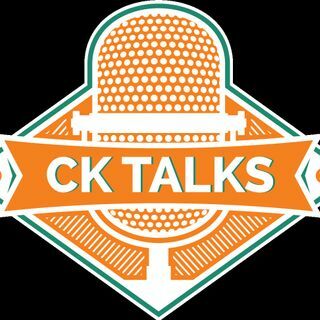 The CK Talks Podcast is a specialty podcast, created locally for Chatham Kent. CK Talks Ep. 16: Get to know us! An amazing local podcast for the entire Family!